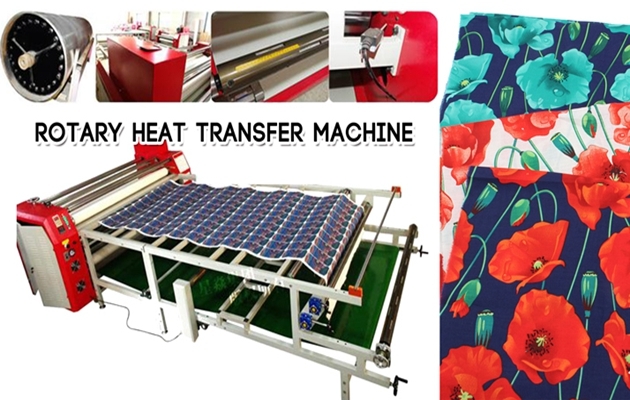 Home / Posts taggedHeat Press machine"
Why Do You Need to Use a Heat Press for T-shirt Printing? T-shirt designs are all the rage nowadays. They come in all sorts of textures and thicknesses. They are very easy to spot in a crowd. These are some of the reasons why people flock to them. 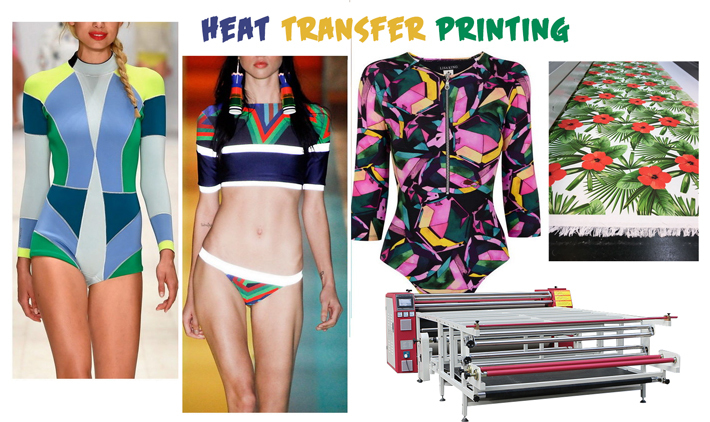 Here’re just some of the reasons why you need to use a heat press for t-shirt printing. 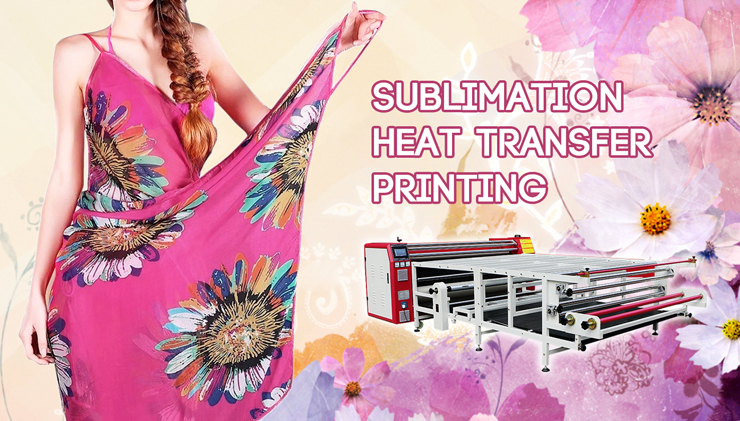 First, it is ideal for printing colored designs. You can use up to three colors. 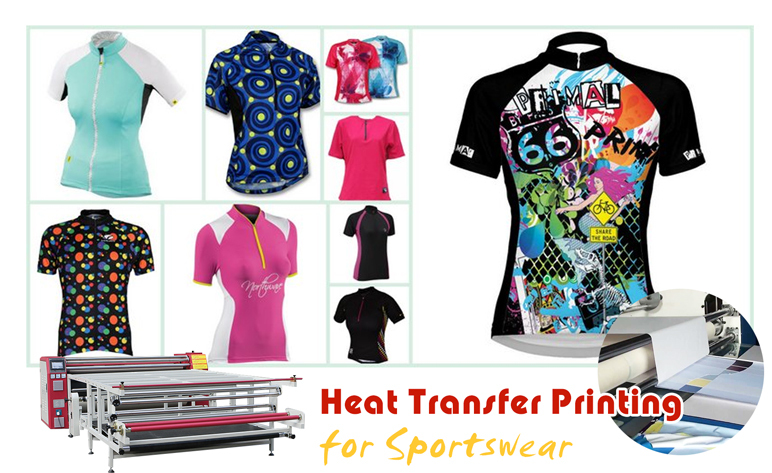 A heat press is able to work with many different thermal patterns at the same time to create a multi-colored T-shirt. Now why is this a big deal? Well, most T-shirts are actually monochromatic. They only come in one color. 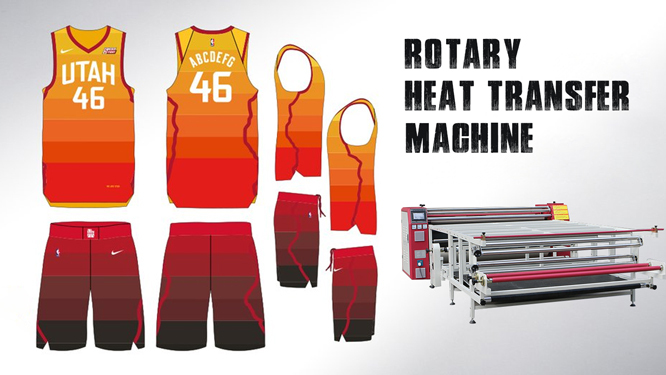 If you are able to print in multiple colors, you stand apart from your local T-shirt competitors. 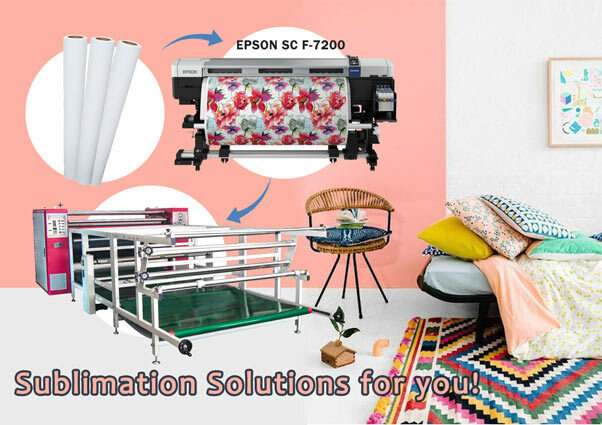 On top of this, your designs would be able to accommodate many patterns, colors and textures. After all, the more choices you give your customers, the more likely they will pick your business for their T-shirt needs. 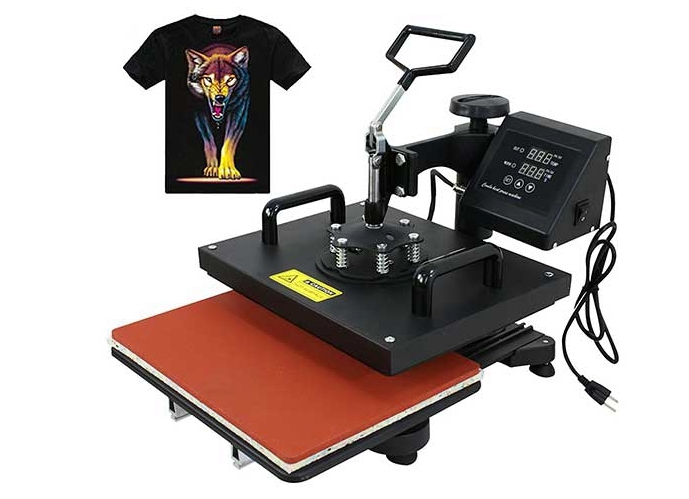 The second reason why you should consider a heat press is that printing T-shirts produces a durable design. If you print it right, the print will last a lifetime. Compare this with the typical silkscreen which doesn’t last all that long. 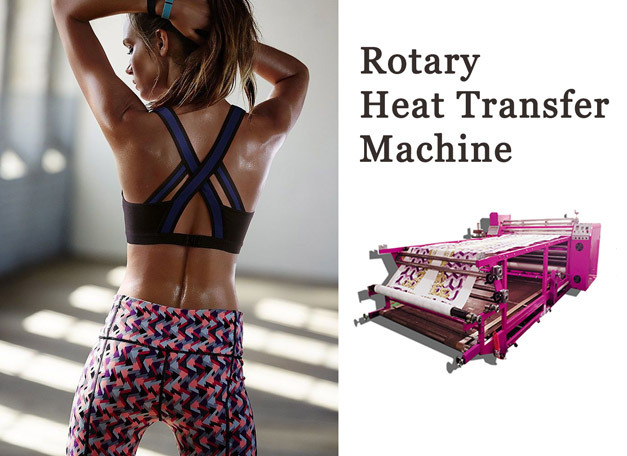 There’s not enough heat involved, and it’s also a very sensitive process. You have to position everything properly, otherwise the durability might not be there. 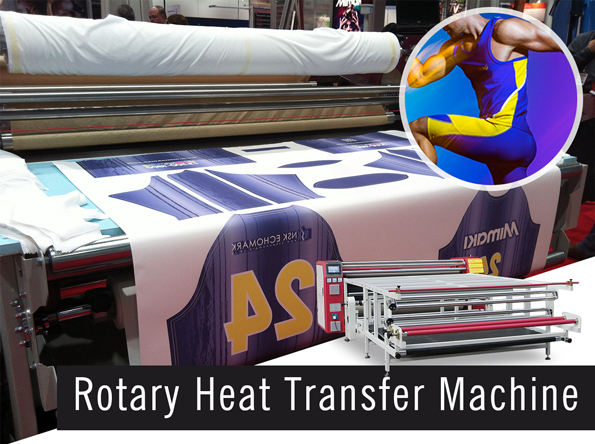 You can say goodbye to all that unnecessary drama with the right heat transfer equipment. 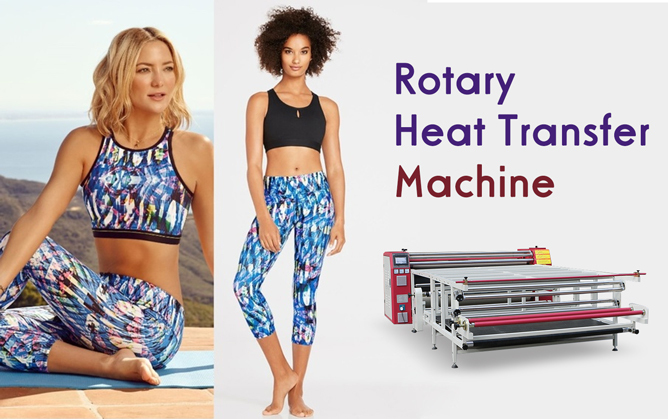 Another great reason why you should consider this piece of machinery for your T-shirt printing business is that it’s very easy to set up. You just have to make the proper cut lines and everything else pretty much falls into place. 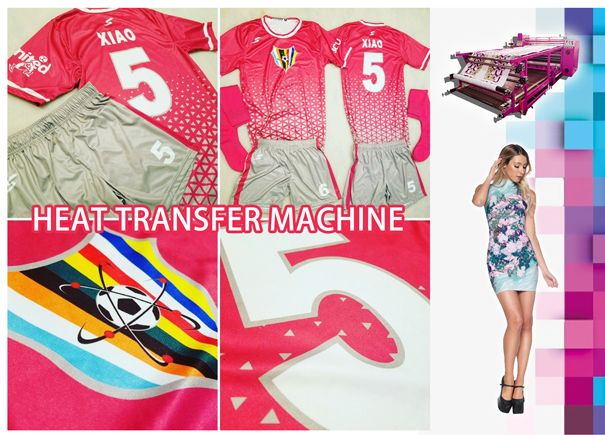 Now compare this with the typical silkscreen outfit, it doesn’t even compare. 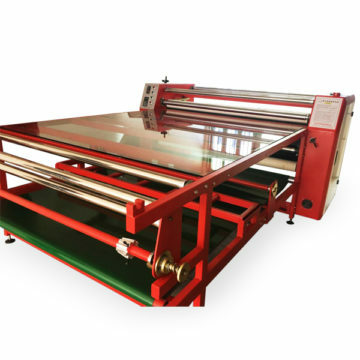 With the silkscreen setup, you have to pay attention to so many details and sadly, the more details you have to pay attention to, the more problems may appear. There’s just so many things that can fall out of place, or things that may be overlooked and the result is all too predictable: a crappy looking T-shirt. 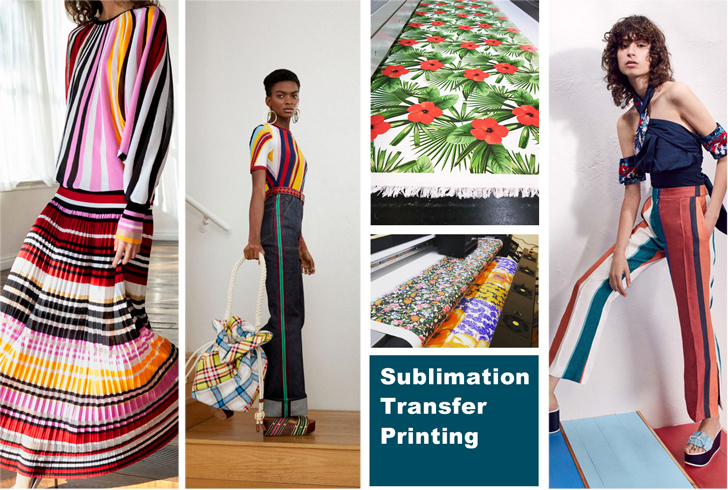 Keep in mind that since the material you’re working with is opaque, you can print onto any colored fabric. You wouldn’t have to worry about the colors of the fabric changing. This is a tremendous competitive advantage of vinyl. This is not the case with other types of T-shirt materials. 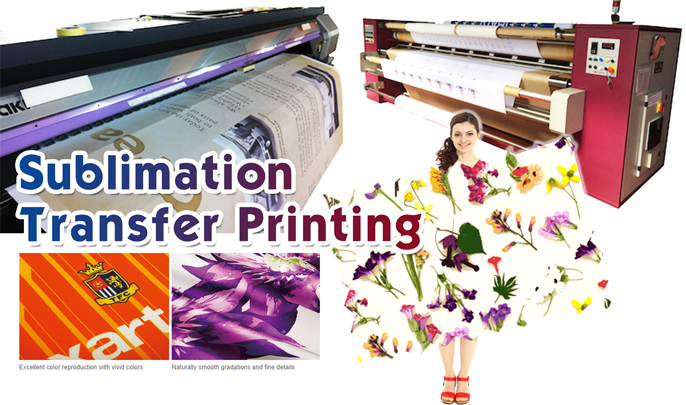 Finally, since printing is a fairly easy and straightforward process, you just have to print it when you need it. You don’t have to preprint T-shirts to save time. 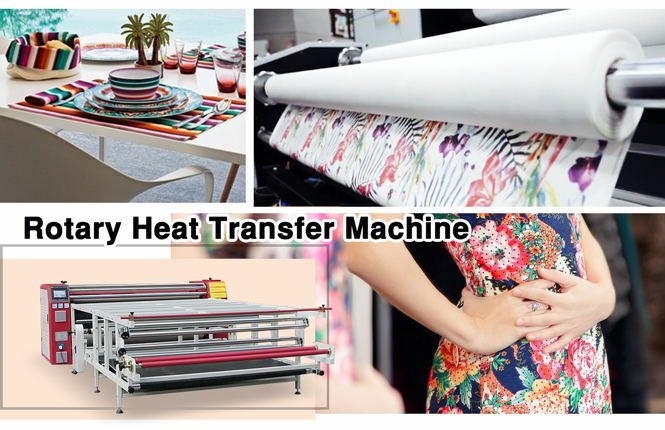 The typical heat press procedure is over in 20-30 seconds. 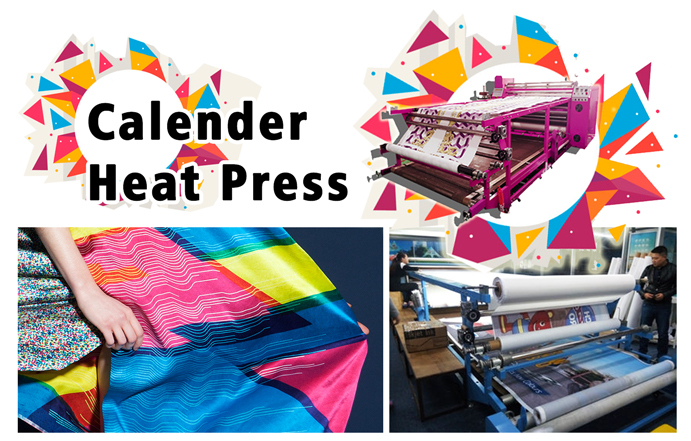 Compare that with the typical silkscreen process that takes several hours. Given this tremendous competitive advantage, you don’t have to preprint T-shirts in the hopes that they will be sold. You can print T-shirts the moment you get orders for them. You don’t need much lead time. This is a tremendous advantage as far as profitability goes because this reduces the risk of waste for your business. 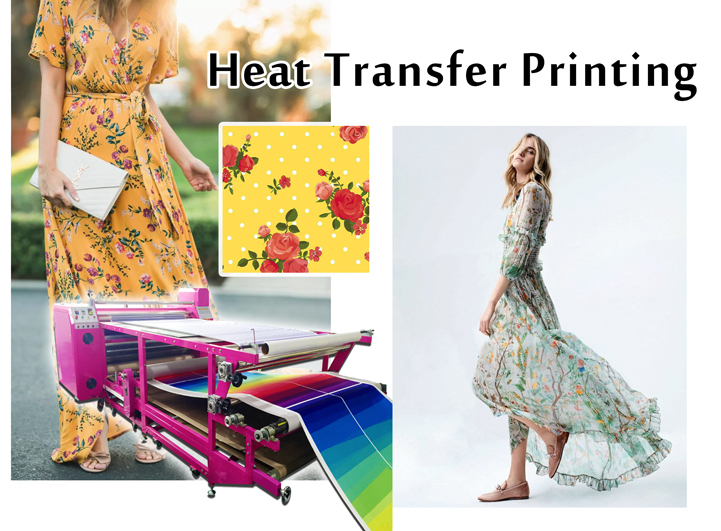 Now that you have a clear idea of these key competitive advantages, it would be easier for you to decide why you need a heat press machine for T-shirt printing. Express Yourself with Fun Hats and Design Your Own Ones with a Heat Press! 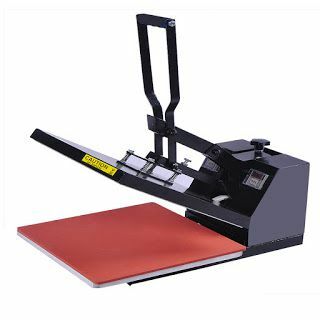 A heat press is a specifically designed device used to apply graphics to the front of hats, t-shirts, Mugs etc. 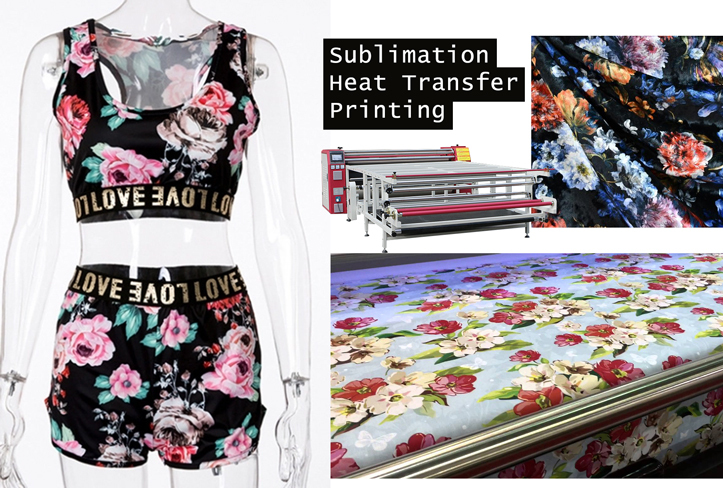 Today we are going to talk about how to decorate hats with a Heat Press Machine. What Types of Hats Do You Want to Decorate? 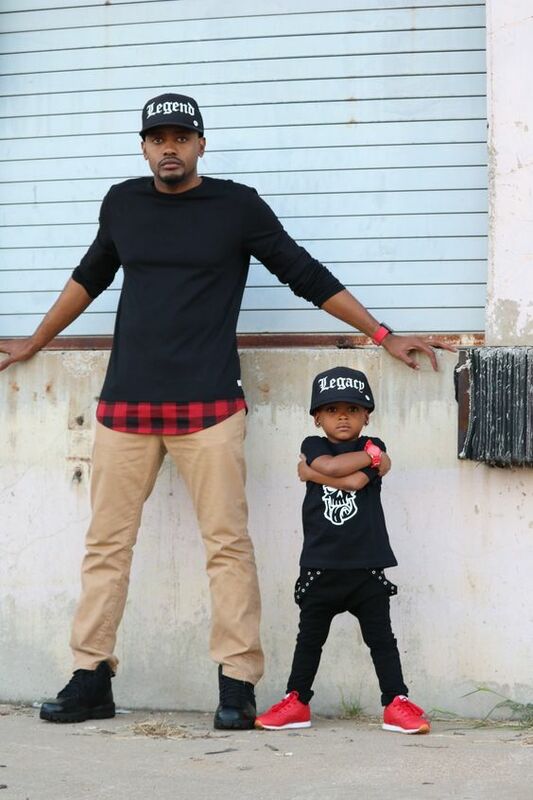 Look for wholesale companies that sell multiple types of hats so that you can get every type and color of hat you want at one place. 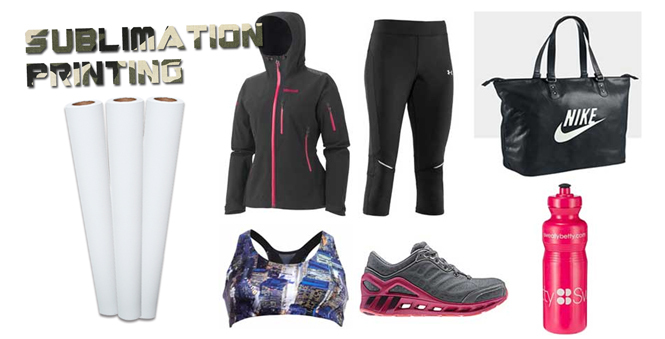 If you place a large enough order, even of different items, you may get a bulk discount. Always remember to preheat your hat (with the correctly fitted platen) before placing and then heating any elements to it. 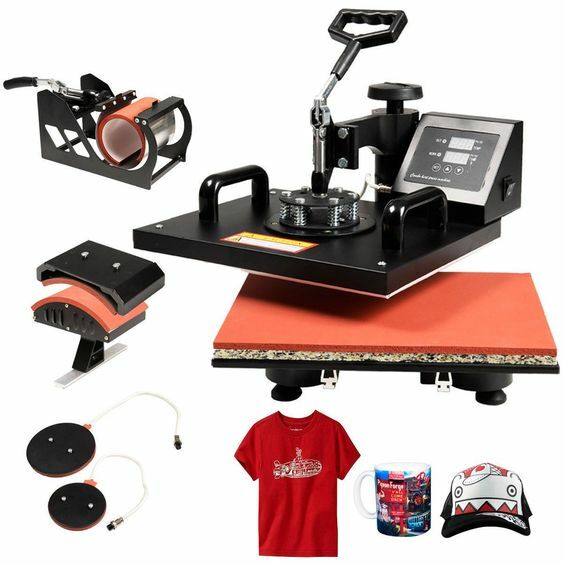 Always remember to place a piece of craft paper between the heat press and the hat to keep both the machine and the hat clean, and to prevent any sticking if the design element has an adhesive backing or if you used thermal tape to keep it in place. 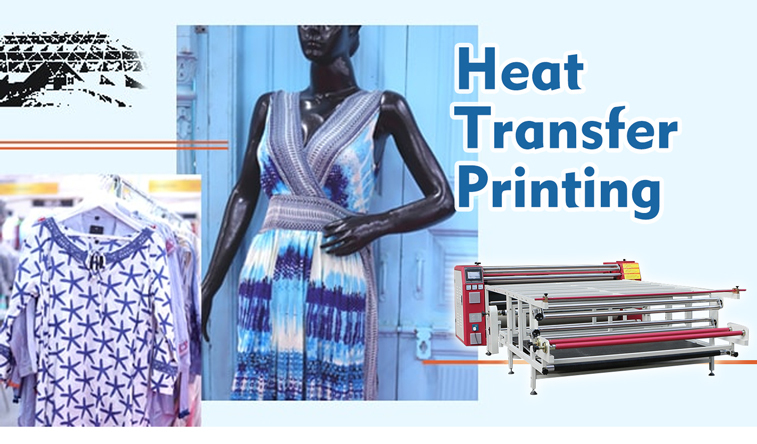 Use thermal tape, if necessary, to hold the design element in place so that it doesn’t move when you place the heat press down. Express yourself with fun hats and design your own, don’t buy one off the shelf!